The third generation of this lineup will most likely continue the plug-and-play modular system. The Z3 Play has recently showed its face on the Internet thanks to some two-sided renders. 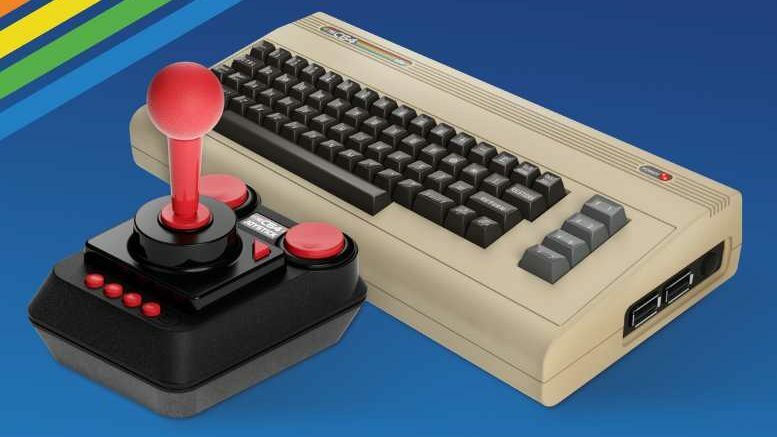 Just on the surface, it does not look much different from the current generation. It looks like Motorola / Lenovo will jump on the bezel-less hype train and shrink the bezels as much as they can. It is rumored that the device will have a 1080 x 2160 resolution screen, a 2:1 ration (or 18:9). This device likely has Android 8.1 Oreo or later on it – or will when it’s released. The processor was rumored to be a Qualcomm SDM636 Snapdragon 636. That would have a Octa-core 1.8 GHz Kryo 260 CPU and an Adreno 509 GPU onboard. Along with said processor this device was rumored to come with two possible combinations of internal storage size and RAM. For the battery you could see something around 3500 mAh. The memory combinations will most likely be very standard – 4 GB of RAM with 32 GB of internal storage and 6 GB of RAM with 64 GB of storage. Lets all hope that it will carry on the microSD card slot from the current generation. On the back we’re likely looking at 2x 12-megapixel cameras with (f/1.6) + 8 MP, phase detection and laser autofocus, and a dual-LED dual-tone flash. This device also has the same connection hardware provided with previous Moto Z devices. That means it’ll be able to run all Moto Z MotoMods – just as it should! The leaked image comes from Android Headlines where they suggest they’ve gotten said image from an anonymous source. If it looks like a fish, and feels like a fish, chances are it’s a real Moto Z3. Stick around for more action on a MotoMod front, coming soon. 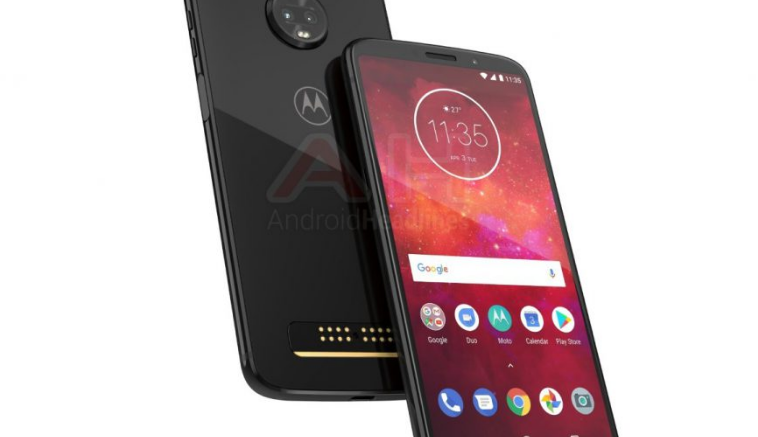 Be the first to comment on "Moto Z3 render leaks"